SCM, the world leading producer of secondary woodworking machinery, is to take part in "Interzum 2018", the most important Chinese trade fair, held in Guangzhou, March 28 to 31. SCM will present at Hall 11.1 - Booth A01 its latest digital solutions: the innovative Maestro Digital System which helps make every machining phase more customised, efficient and easier; and a series of machine models that represent the company's wide range of woodworking machines. Among the featured exhibits are the new drilling and milling machining centres Morbidelli M100 and M200, the all-in-one solution for all woodworking processes – from furniture and acoustic panels to speakers and ship-building machining. 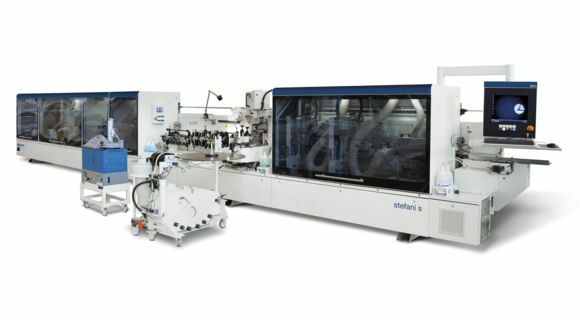 Highly modular, configurable according to customers' needs and investment plans, they come with a fully-integrated Maestro software suite, with specific modules for every type of production process. Noteworthy at the SCM booth will be an edgebander that can process also panels with integrated handles, the Stefani J-Shape Solution, based on an extraordinary technology which won the 2016 Xia-Xylexpo Innovation Award in the "Panel Processing" category and opened up amazing prospects for furniture design and use. 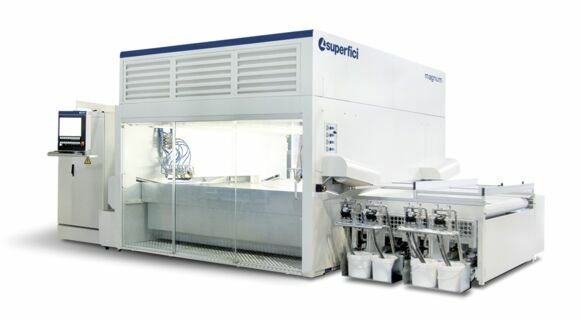 At Interzum SCM will have on display also the Morbidelli CX200 and UX 200 drilling machining centres; the Balestrini Twister machining centre for processing solid-wood products; the DMC Eurosystem sander; and Magnum, the automatic surface spraying machine.